Do you have a mailing list and if so are you making the most of yours? We can look at ways of either setting one up or re-visiting the one you have. A good website does not need to be all singing and dancing. No, it just needs to be user friendly and productive with a few key pointers in place. Many startups and entrepreneurs succumb to the pressure of working alone. A great way to boost business and income is to consider a joint venture. When you have achieved your goals and profits are all good what's next? Well, we have a few ideas that may just be up your street. 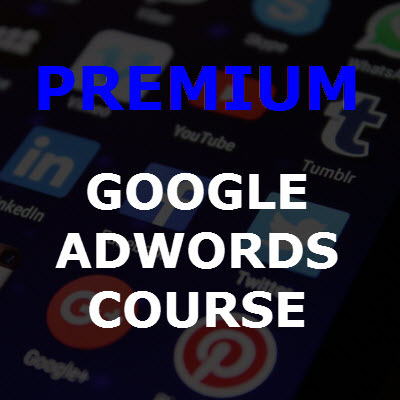 "I have always avoided getting started with Google Adwords simply due to the fact that it seemed too complicated and too expensive. The Adwords course offered here literally covered the whole process in a way I had never been shown before. 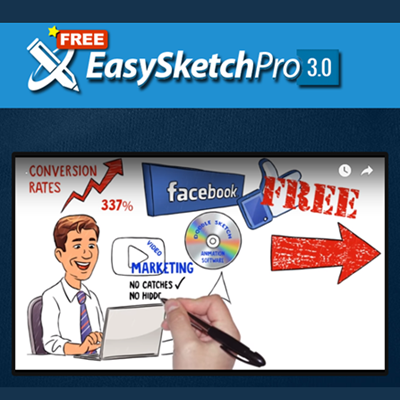 I am now able to generate super leads spending way less than I ever imagined!. 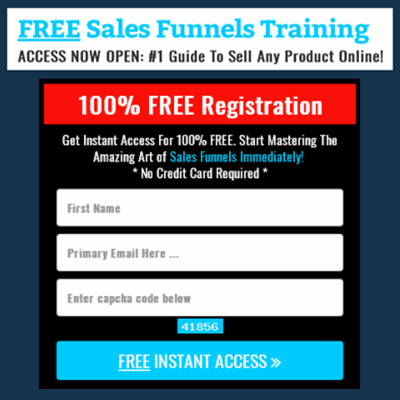 If you get invited to try it out don't hesitate - it's worth every penny!" "Having been on Facebook for years and using their advertising platform I was a real 'know it all'. However one thing I had never looked at was getting the most out of my Facebook Groups. What I thought was right and what the Facebook Group course showed me were worlds apart. 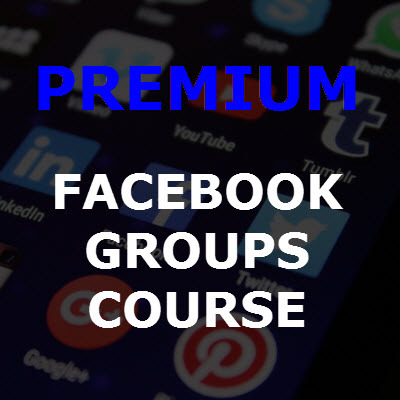 I still can't believe how much I didn't know and how much profits my Facebook Groups are now generating. Highly recommended." "I was struggling to find which niche I should startup in and also how I should then promote that niche. I did countless research on this and all the information I was finding was pretty generic. That is until I had an invite for the 'Niche Expert' course from here. It made the whole scenario perfectly clear and provided some fantastic new ideas leading me to setup a couple of very successful site based on my chosen niches. You will not be disappointing." 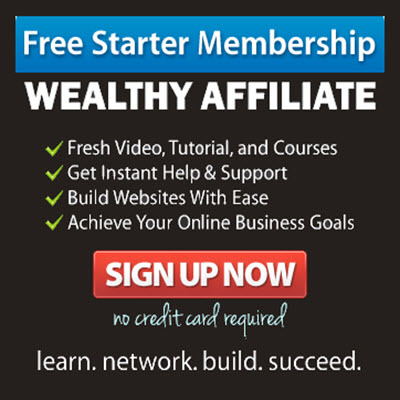 "I got on board initially via the free information products provided. These provided some really useful insights as to where I could improve by making just little changes here and there. The free information was so good I decided to go with the premium content too and wow! It was an awesome education that gave my business the massive boost it needed. Looking forward to whats coming next."